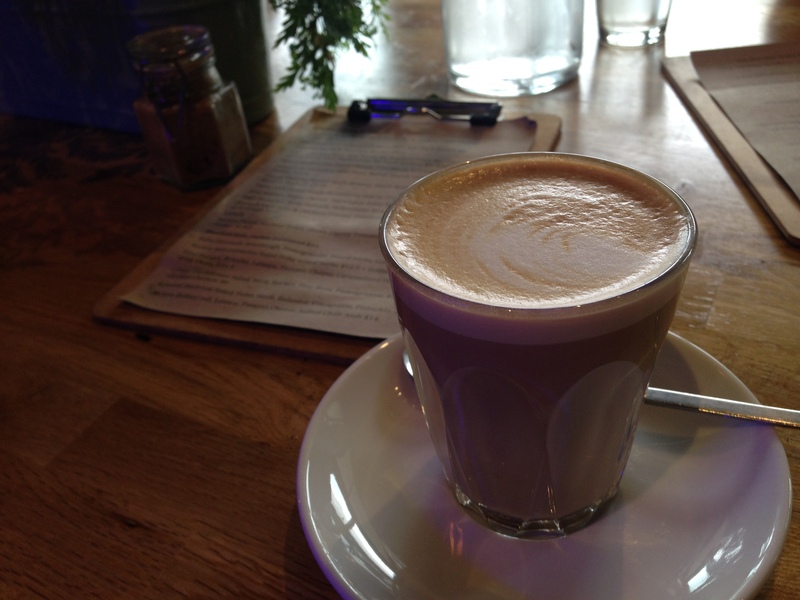 Hiding at the water end of Blackwall Point Rd is a gorgeous and quaint café, with water and city views. The Blackwall Point Café is a great spot to enjoy all the gorgeous and glorious things about Sydney, GREAT views and GREAT coffee! Staff are super friendly and keen as to make your experience enjoyable. The coffee is superb, All Press Coffee is used. 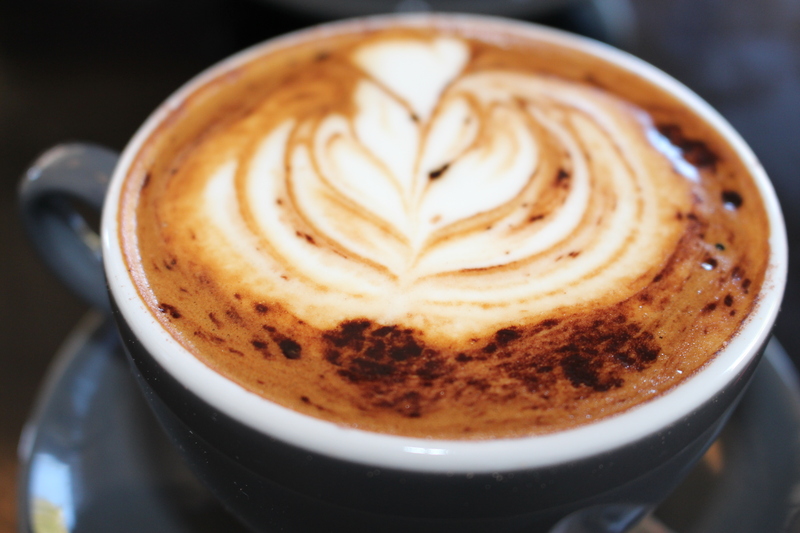 Well crafted by the barista, nice and smooth, no acidic undertones. The food is delicious, portions are generous and well priced. Dishes were seasoned to perfection. 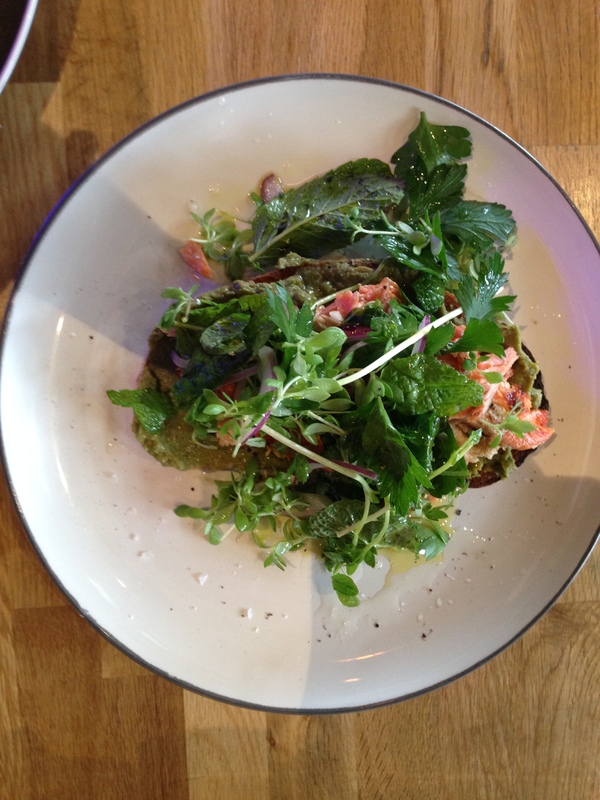 The trout house smoked trout is totally divine. 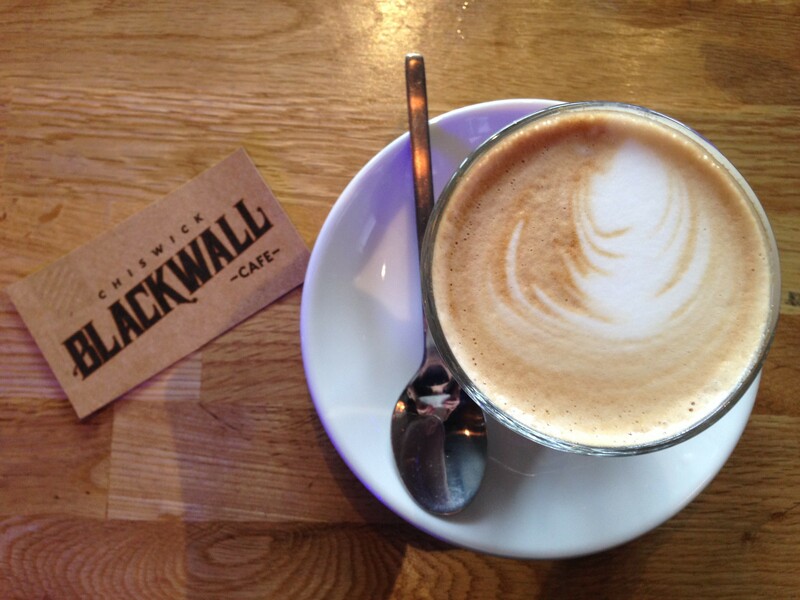 Blackwall Café has loads of parking, close to the ferry and right at the bus stop so getting there is super easy ! 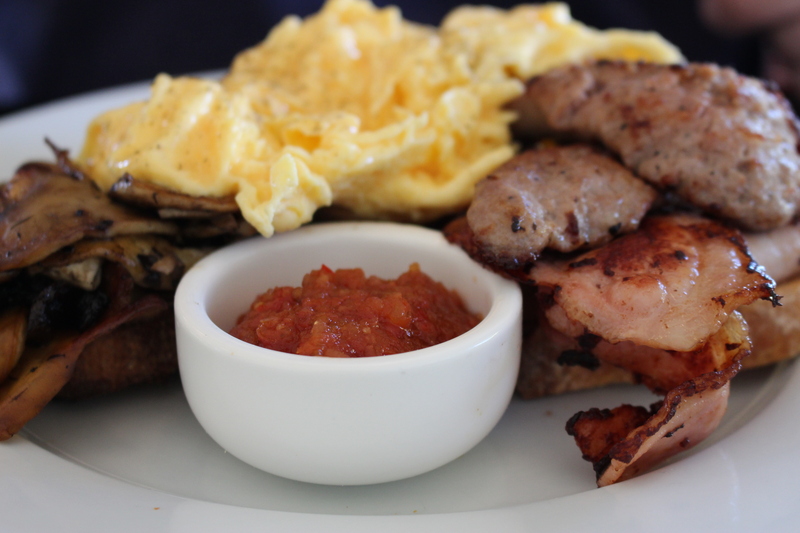 This cafe is an InnerWest delight and well worth the trip. 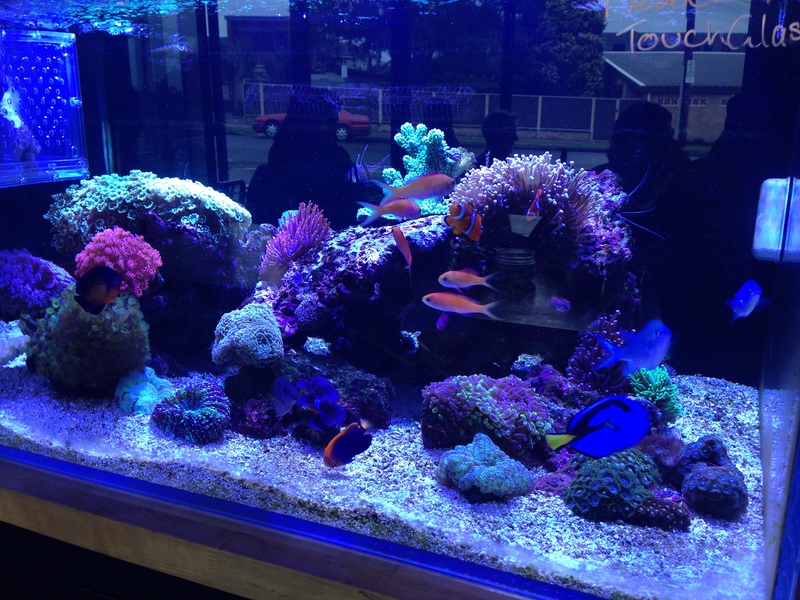 It would be formidable for me not to mention the salt water fish tank, if the ocean and city views are enough you enjoy the gorgeous tropical fish tank filled with coral and loads of fish ‘nemo’ while you enjoy your time at the Blackwall Café. Open 6:30-4pm everyday expect for Tuesday. What a quaint corner café!!! 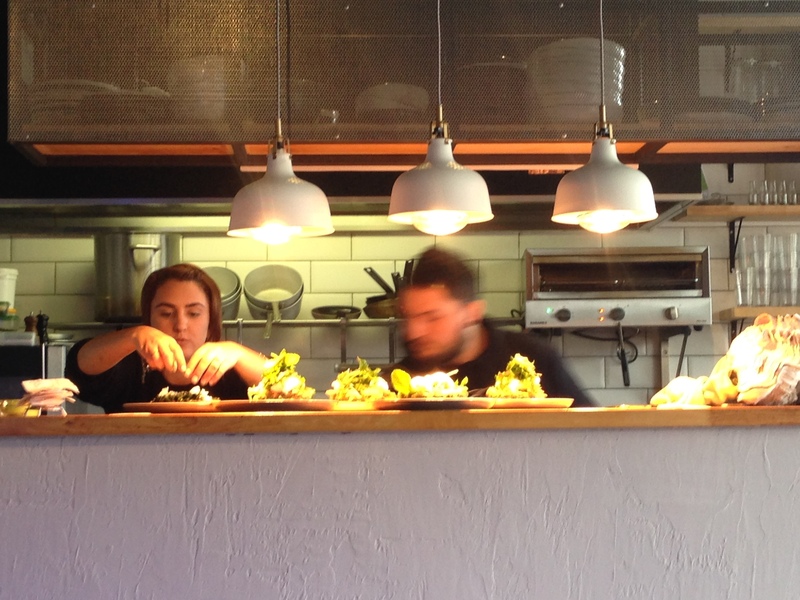 As you walk into the café; the awe and wonder of ‘what’s in the glass box’ will excite your tastebuds. You will be faced with traumatic dilemmas, what panini and/or cronut will I have? The variety of cronuts does change regularly the Nutella injected cronut seems to be a favourite, and is regularly sold out! the Honey and Pistachio, maple syrup and macadamia, white chocolate and raspberry with pistachio brittle. 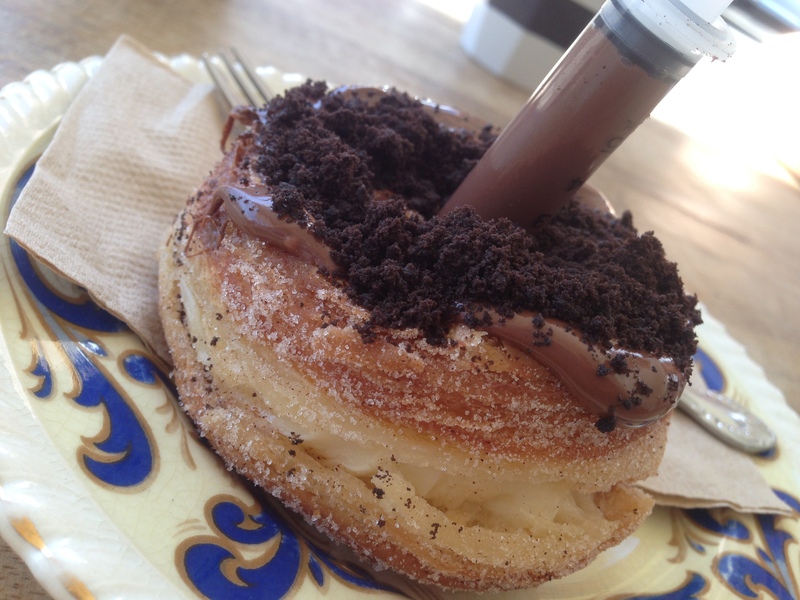 Cronut filled with custard, topped with Nutella, sprinkled with cookies and served with a Nutella syringe shot AMAZING ! Toby’s Estate coffee is served. 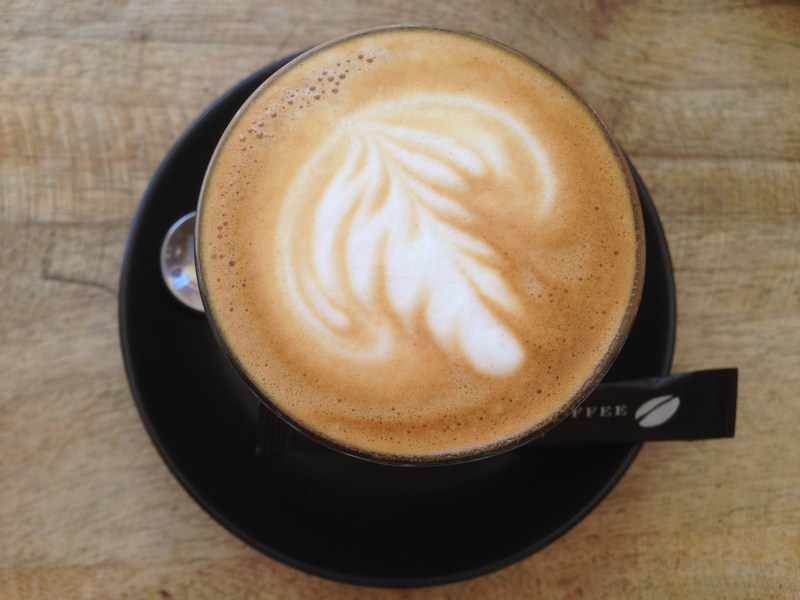 Despite its name – ‘Grumpy Barista’ – the coffee is superbly crafted and has a superior taste and delicate smoothness. Staff were friendly and obliging. 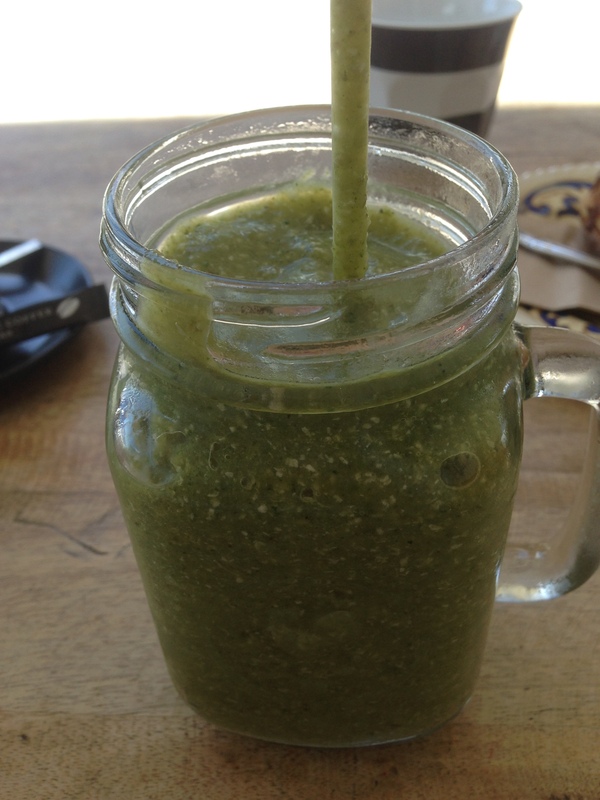 The ‘Green Smoothie’ was filling and delicious, packed full of super foods to counterbalance the cronuts, heaps of non coffee drink options available. 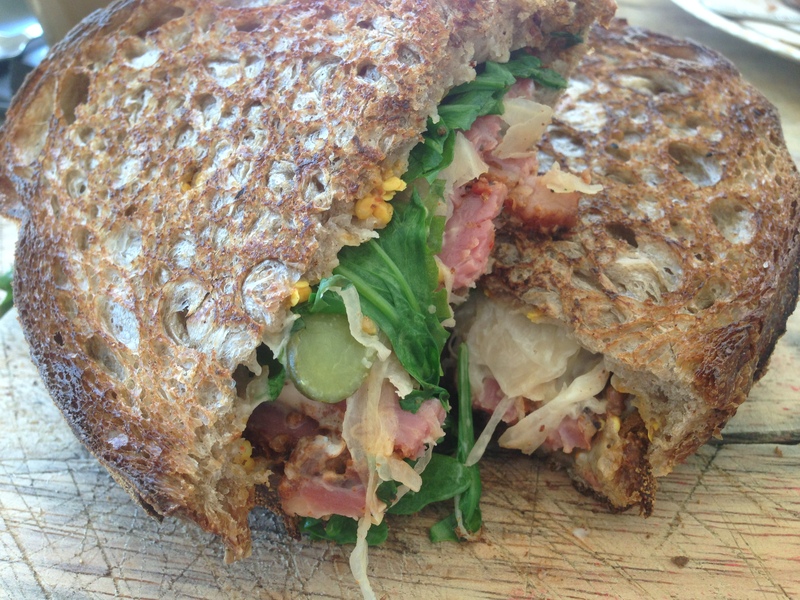 The Rueben – A super delicious and filling sandwich, was divine – the perfect amount of mustard, generous amounts of corned beef, smothered between some sauerkraut and rocket. The café has ample indoor and outdoor seating so you should always find a spot to savour all of the scrumptious goodies at the Grumpy Barista. 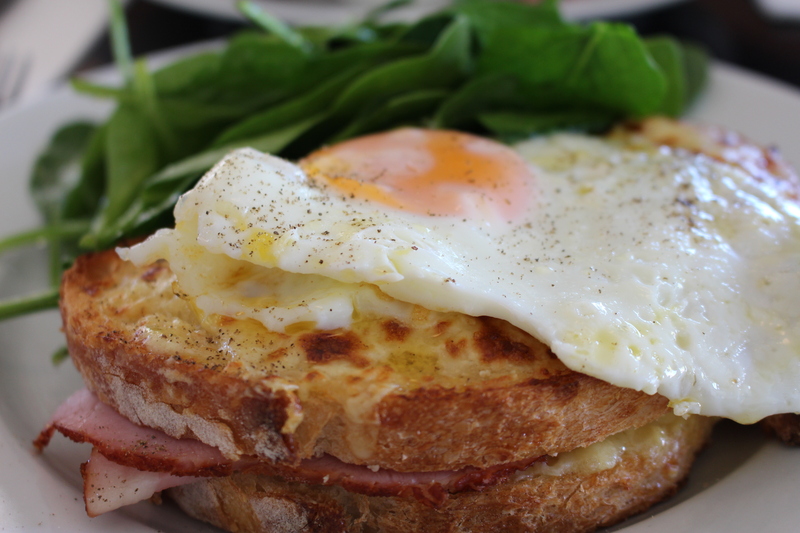 In the heart of Drummoyne away from the hustle and bustle of busy streets is a little find; the LemonRind café. A revamped old school butcher shop with ample indoor and outdoor seating. LemonRind has super friendly and helpful staff willing to help you through the array of coffee or food choices available. 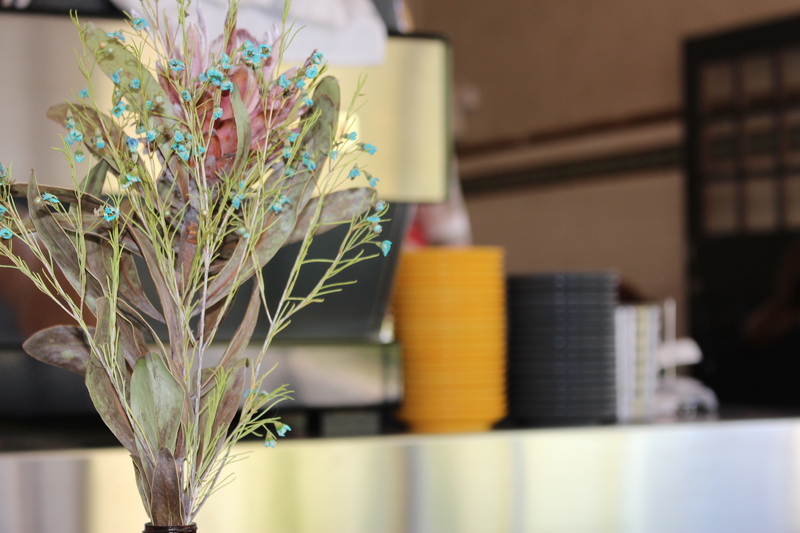 The café has a range of daily specials as well as an excellent assortment of dishes on the fixed menu. Meals are freshly made to order and well-seasoned. Coffee Alchemy beans are used. LemonRind makes superb coffee nice and smooth with a slightly nutty after taste with no acidic undertones. 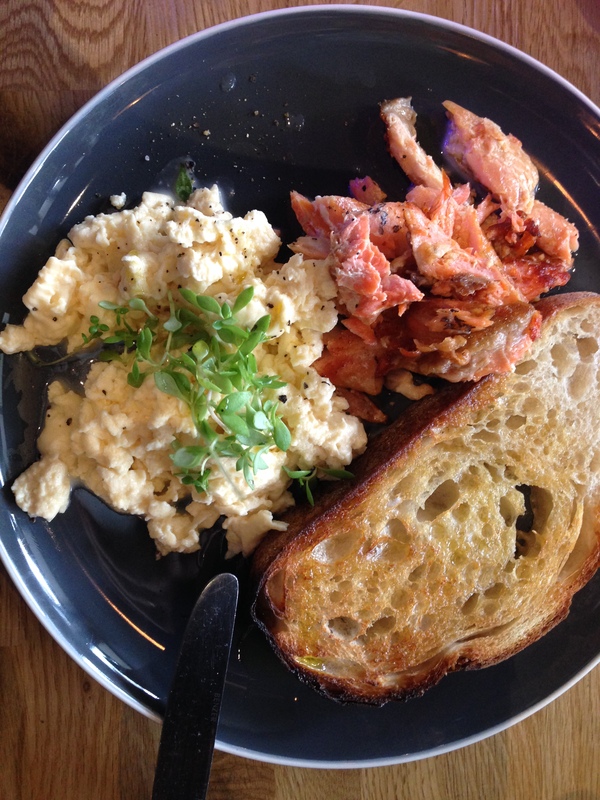 LemonRind café is a fabulous spot for a coffee or a bite to eat, I definitely recommended for a breakfast or lunch in Sydney’s Innerwest.